Why Did My Paint Wrinkle or Lift? 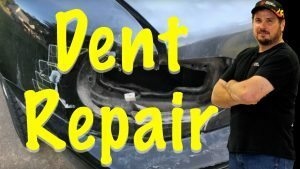 Dent Repair…How Do I Repair This Dent Myself? 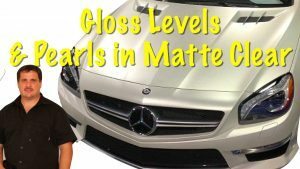 Where Is Seam Sealer Applied on Cars?